Perhaps the least aesthetically stimulating but most emotionally engaging song is “Happy Birthday, Johnny.” This is a personal piano ballad that contextualizes fame by situating it within a single, socially imbalanced relationship threatening to tear itself asunder. Instrumentals are humbler here, allowing more leeway for St. Vincent’s untampered vocals to expose an emotional complex that is at once affectionate, self-loathing, and apologetic. In the second single, ambitious guitar riffs coalesce with satirical lyrics in “Los Ageless,” where absurdist sound complements the flamboyant settings of the music video. 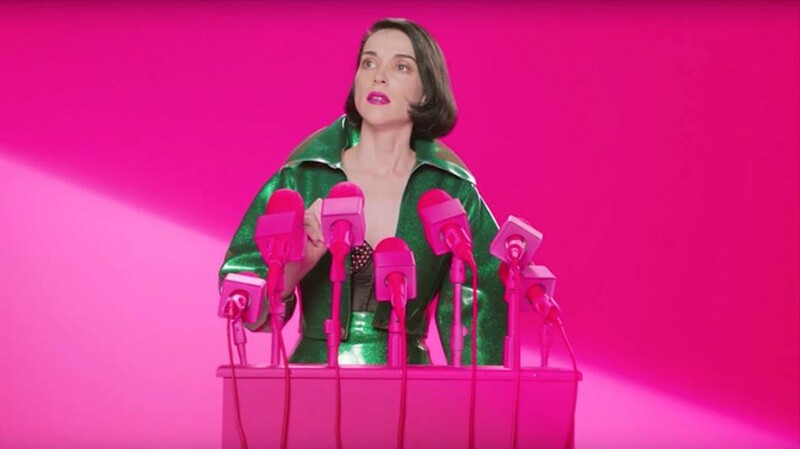 Mobilizing installation art and Instagram posts, Facebook livestreams and “cartoon scroll[s],” St. Vincent presents to the world a multimedia masterpiece teetering between the profoundly private and the prominently political, arguably her most confessional and most relatable album.